We are licensed (EC13005741) and insured, workers compensation. 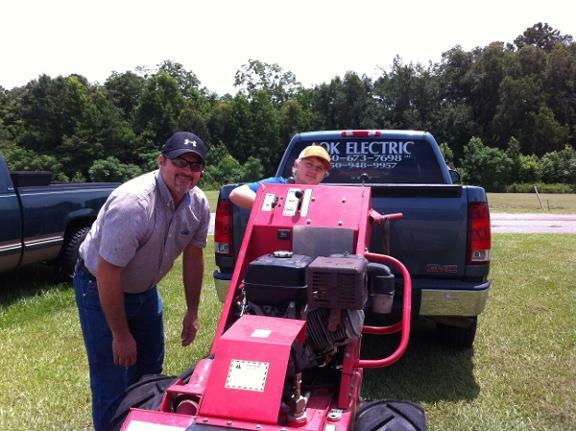 Give AOK Electric LLC a call today! We look forward to serving you!